Get an inside peek at how your competitors are performing by acting on real-time, aggregated review data from multiple sources. 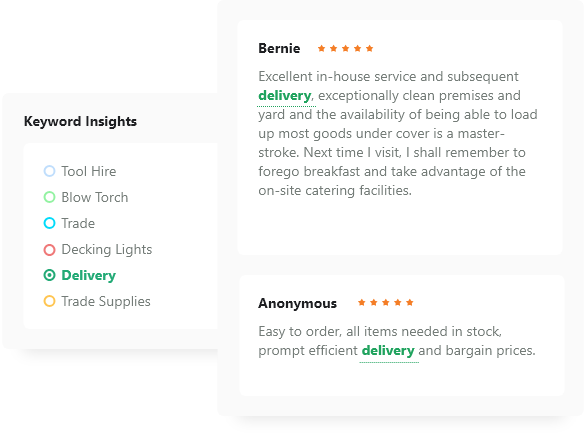 Reviews.co.uk tracks millions of data points across thousands of locations in real-time. 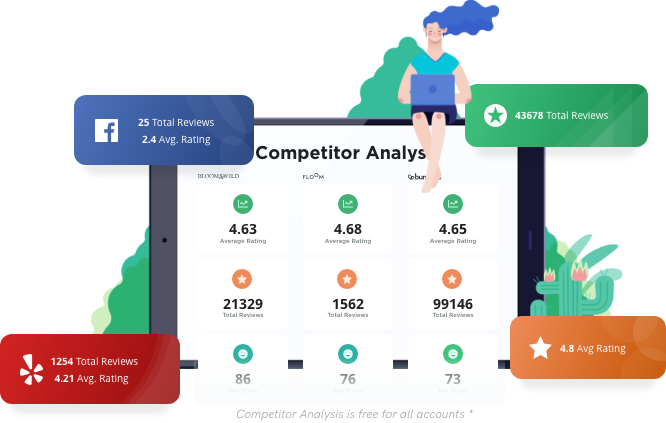 No other platform aggregates as much public review data from as many sources, giving your business a comprehensive overview of real, actionable competitor insight. 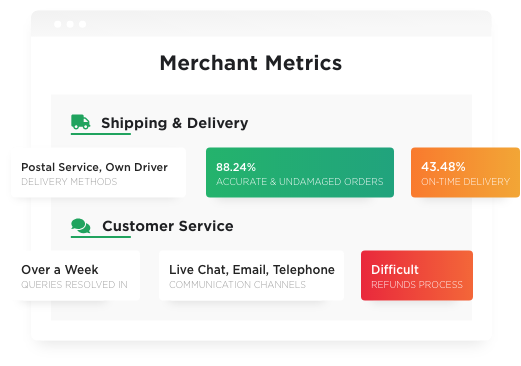 Find out where you win with Merchant Metrics and quickly get data on comparative aspects of your business against competitors. Easily compare service, delivery and product metrics in real time - and take swift action. Net Promoter Score derived from review content is a simple measure of customer happiness. Benchmark your service against others using NPS. Discover trends in review content using advanced AI. 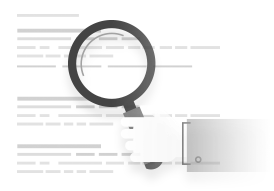 Our systems automatically read through millions of reviews and present sentiments using state-of-the-art linguistic analysis. 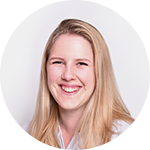 Use this powerful tool to gain key insights and be quickly informed of any competitor issues. 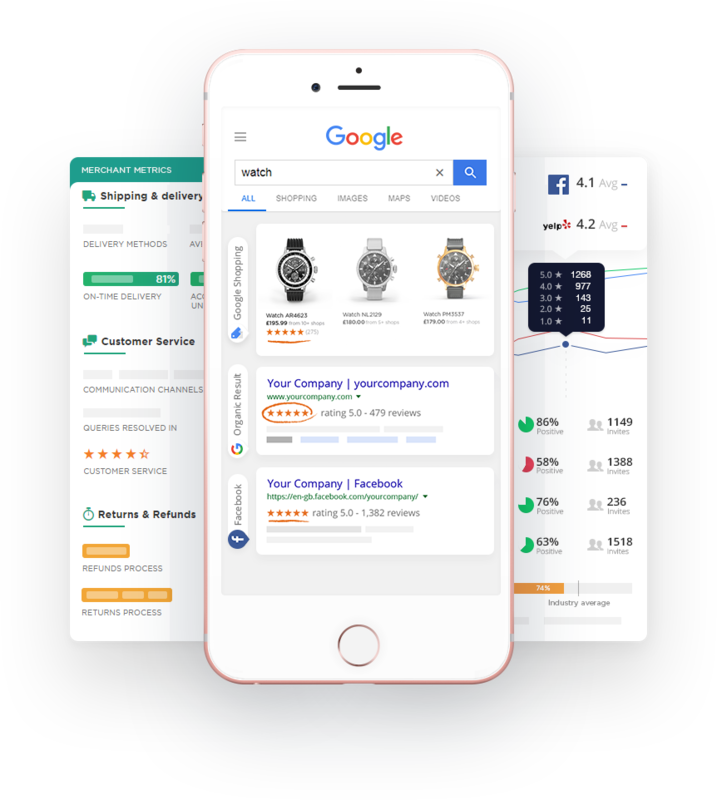 With the Reviews.co.uk Online Visibility Tracker you can keep on top of competitor PPC spend and monthly organic traffic. 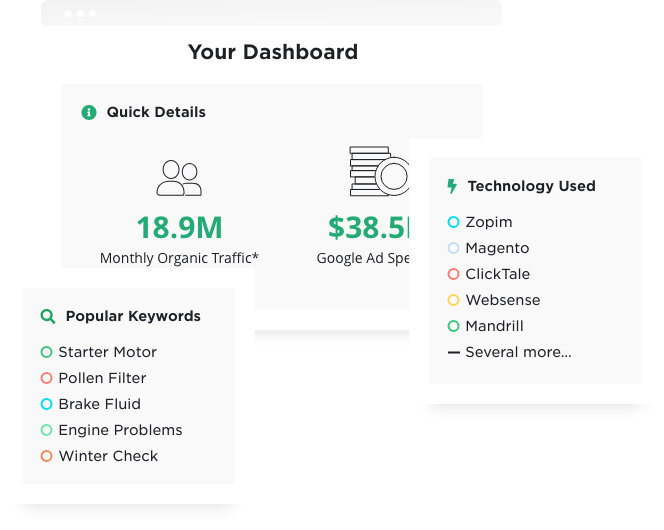 Get keyword insights and information on competitor technology usage.